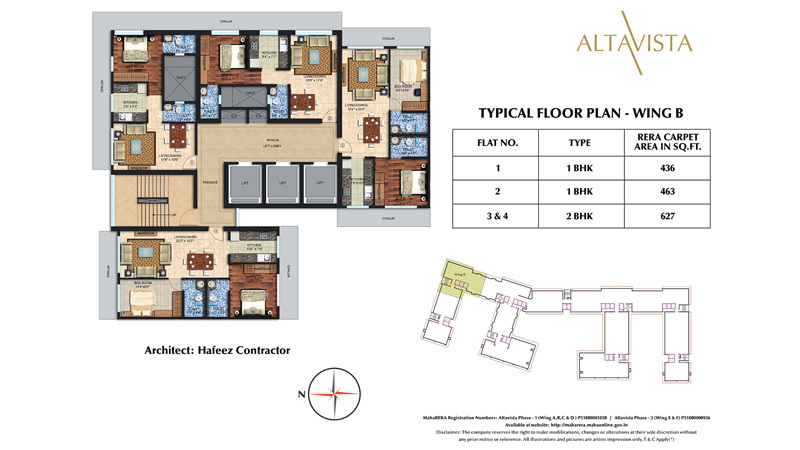 Strategically located at Chembur, Mumbai, Altavista is designed with over 1000+ semi furnished 1, 2, 3 BHK premium apartments. 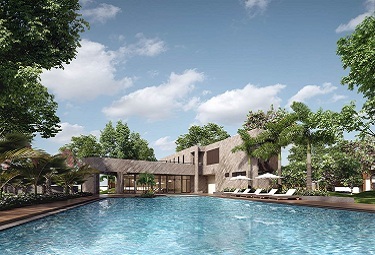 The project features the plethora of amenities like a swimming pool with an attached kids’ pool, a gym with steam and sauna, squash court, multi-purpose court, cricket pitch etc. 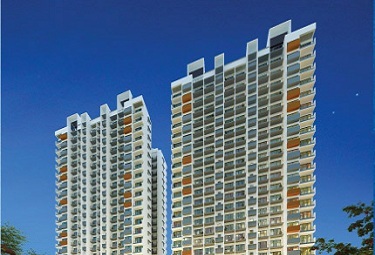 to make living a joyful experience. 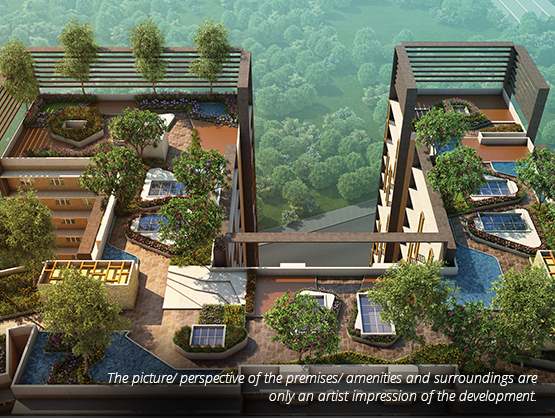 Spenta Altavista Mumbai is incredibly planned in an environment that is seamlessly integrated with nature allowing residents to enjoy beautiful views of gardens while having ample natural light and air in a smart home. 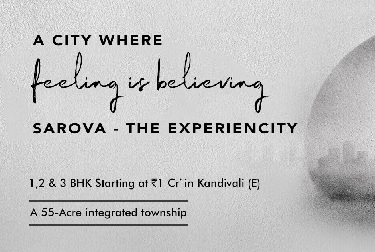 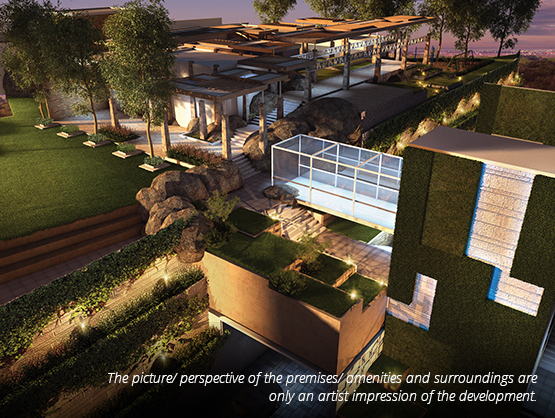 In today’s times where the customer is demanding more and more, it’s no wonder that the Spenta Group has inculcated luxury at its finest in the homes at Altavista. 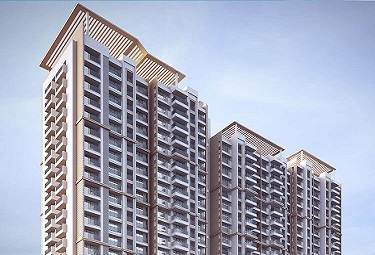 All the apartments at Spenta Altavista Mumbai are fitted with contemporary marble flooring in the living room and bedrooms to bring harmony to your life. 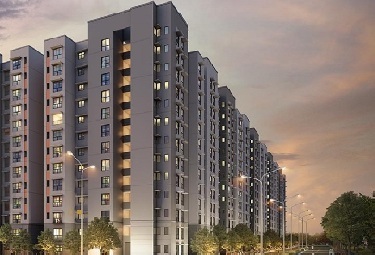 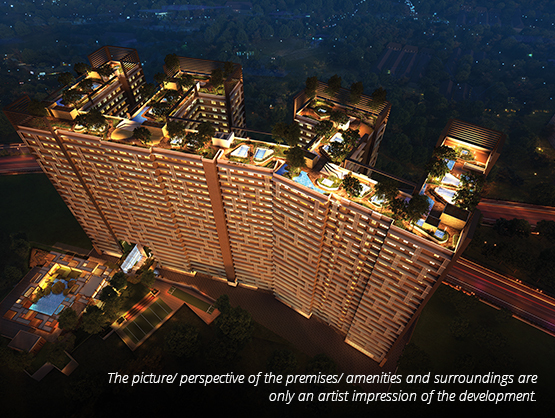 Spenta Altavista is close to the Eastern Freeway that connects Chembur to Fort in less than 20 minutes. 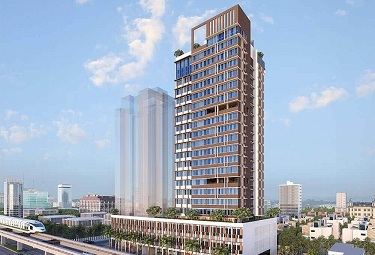 The Santacruz-Chembur Link Road connects Kurla and BKC to Chembur in 10 minutes. 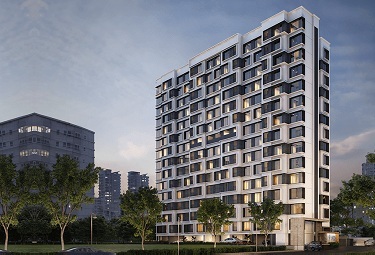 Taking care of both the needs and aspirations of buyers, the Spenta group has provided security and power backup facilities along with high-speed elevators and themed landscaping. 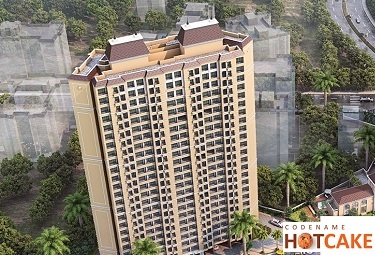 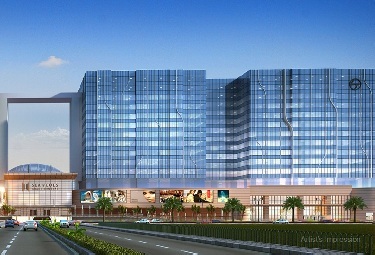 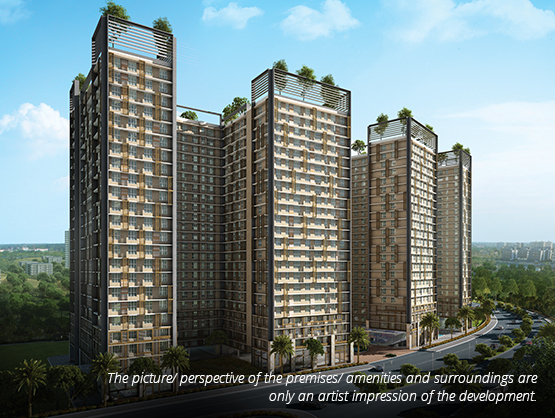 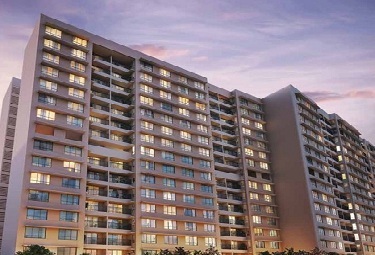 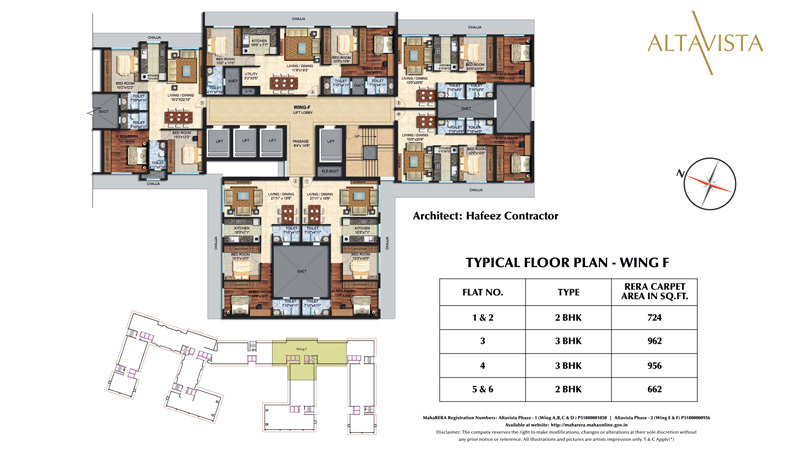 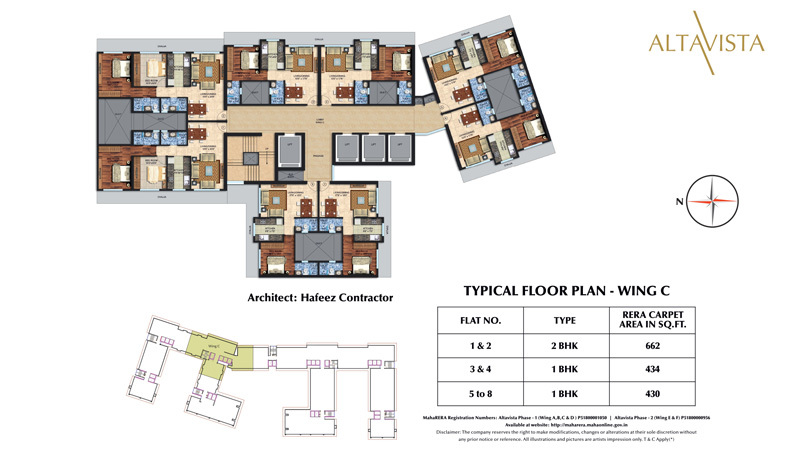 Spenta Altavista Mumbai is truly an inspired creation.